The 64-year-old low-key German woman has been a household name across the world for the past 13 years. Now she wants to begin to exit the political stage, starting with quitting her party’s chair. 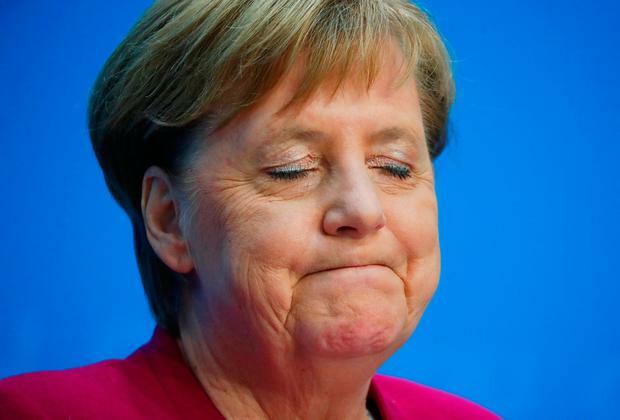 The career of the first woman to lead the German government has been truly remarkable. When she first became Chancellor of Germany in 2005, George W Bush was US president, Jacques Chirac was president of France, Tony Blair was UK prime minister and Bertie Ahern was the Taoiseach here. She has won a remarkable four terms in the top job and astutely led government and managed matters in the EU. But gradually her power has been eroded, especially with a whole series of regional election reverses.